A MAGISTRATE has condemned a Warwick man's behaviour as 'appalling' and 'despicable' after he created a fake Facebook account to claim his former partner was dating her uncle. The 40-year-old man, who can not be named for legal reasons, pleaded guilty last week to one count of contravening a domestic violence order. 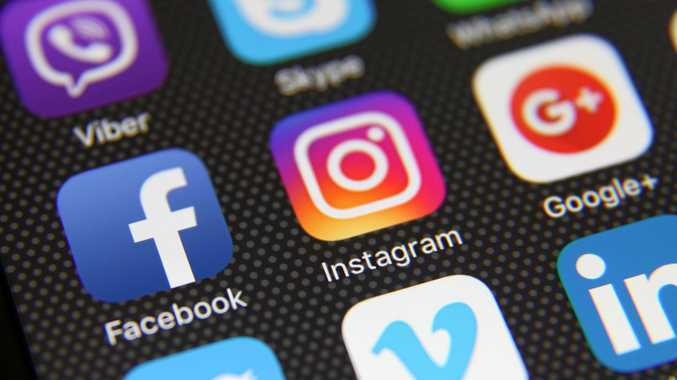 During the proceedings in Warwick Magistrates Court, police prosecutor Ken Wiggan said it was after midnight last August when the man created the fake social media profile using a woman's image he found online. The court heard the man did it to "get back” at the woman. He posted a picture of his former lover and her new partner claiming the woman was sleeping with her half uncle, Sgt Wiggan said. "He couldn't offer an excuse for doing so,” Sgt Wiggan said. Lawyer Phil Crook said the man was a traffic controller and had been in a relationship with the woman for a decade, but they split after a child they conceived through IVF died. It was the first offence of that type the man had committed and it did not involve a physical assault, Mr Crook said. "He did it, sent it and since that time has been remorseful,” he said. During sentencing, Acting Magistrate Robert Walker pressed the seriousness of the crime, saying the court order was in place to deal with the risk of ongoing domestic violence. "Your conduct involved deliberation, planning and brazenness to promulgate appalling images and information in relation to the aggrieved,” Mr Walker said. "It might be that the account has been deactivated but who knows where that digital information has ended up? Mr Walker said there was no excuse for the man's actions and ordered him to pay a $750 fine, which was referred to SPER.